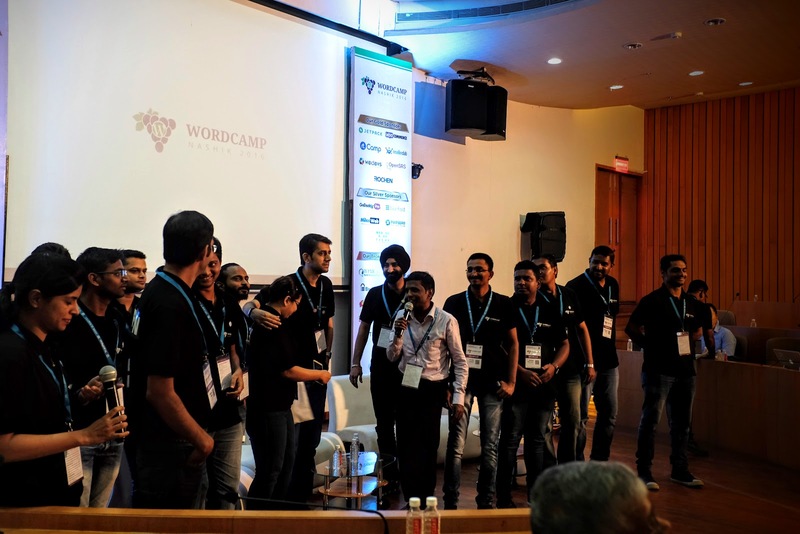 WordCamp Nashik 2016 is Nashik’s first annual WordCamp. 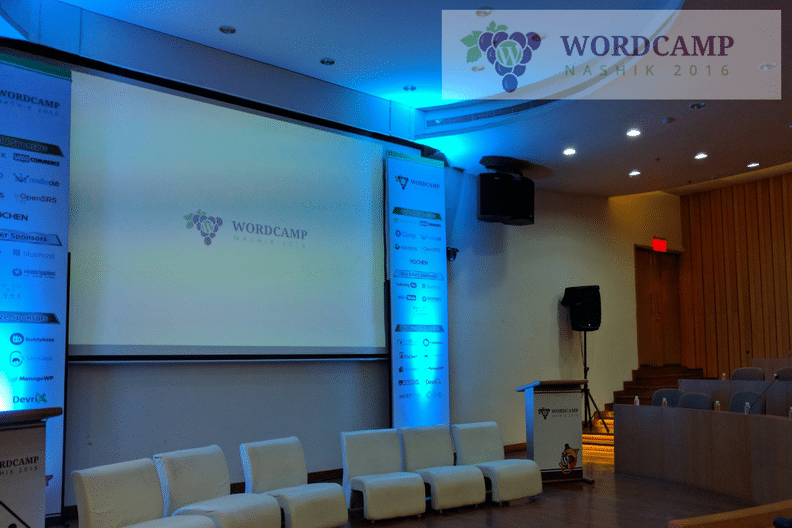 WordCamp is an informal, volunteer-organized technology conference that focuses on everything related to WordPress, the free and open source publishing software that powers more than 75 million sites on the web. 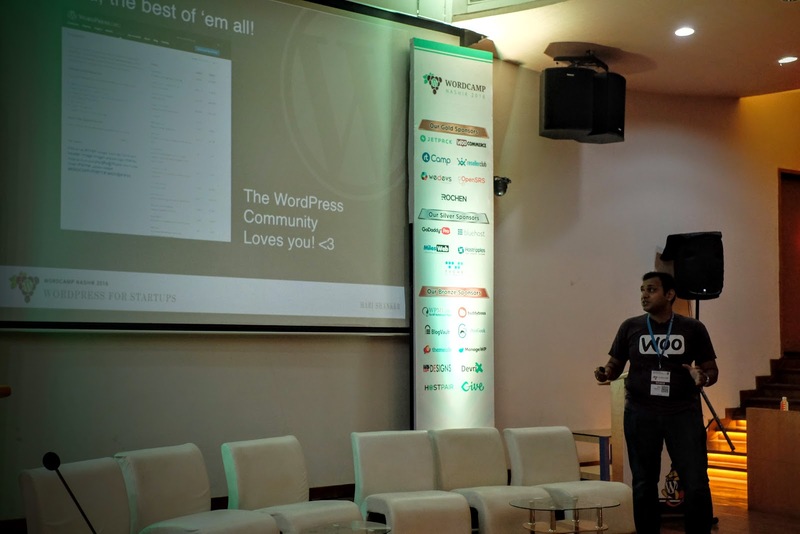 A great way to get involved with WordPress is to attend or volunteer at a WordCamp, which are free or low-cost events that happen all around the world to gather and educate WordPress users, organized by WordPress users. 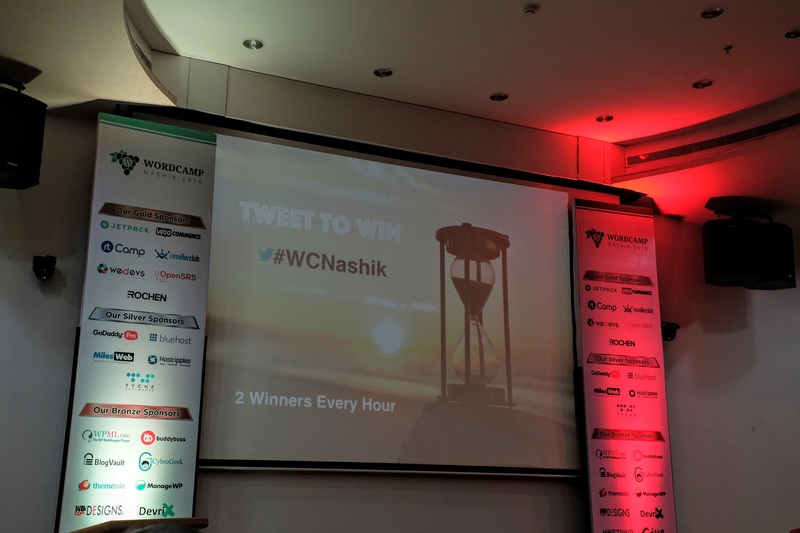 Let’s take you through the WordCamp Nashik with a series of tweets! 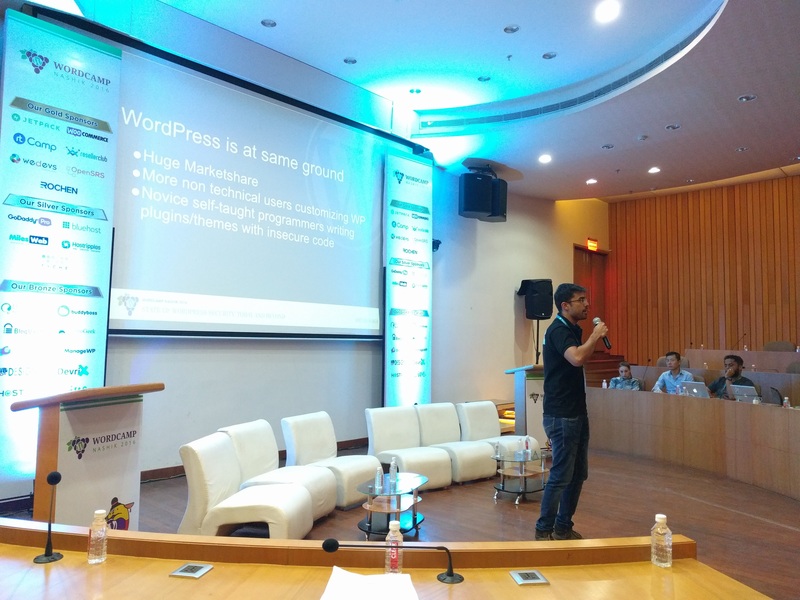 WordCamp Nashik Started off with a talk by HariShanker on WordPress for startups. Hari talked about how WordPress has been used to build an early MVP for many companies in the past, including, Groupon. You can find additional presentations on Positioning and Branding that I’ve created on SlideShare! 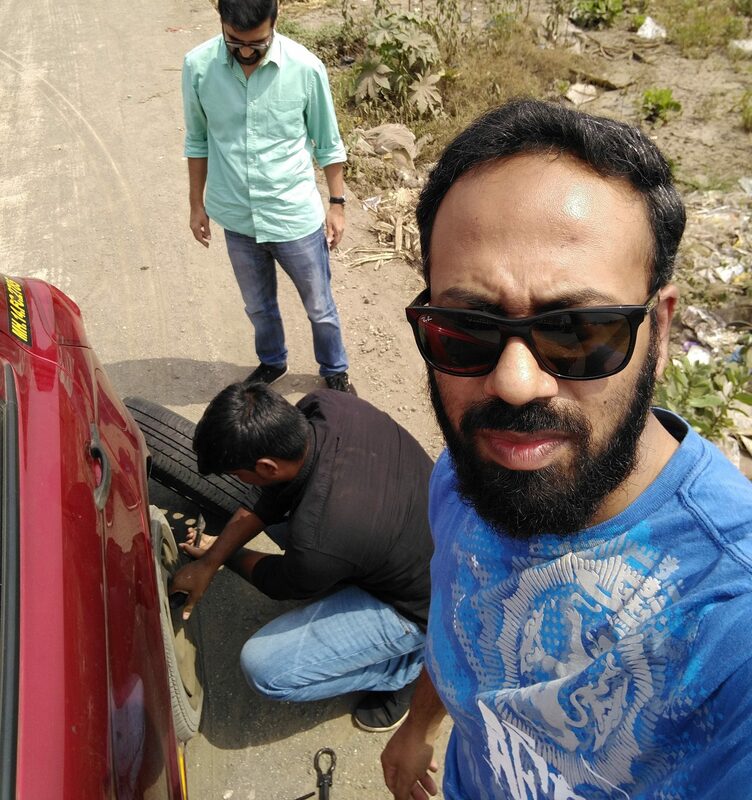 We stayed at Hotel Ibis in Nashik and I highly recommend it. Great value for money. 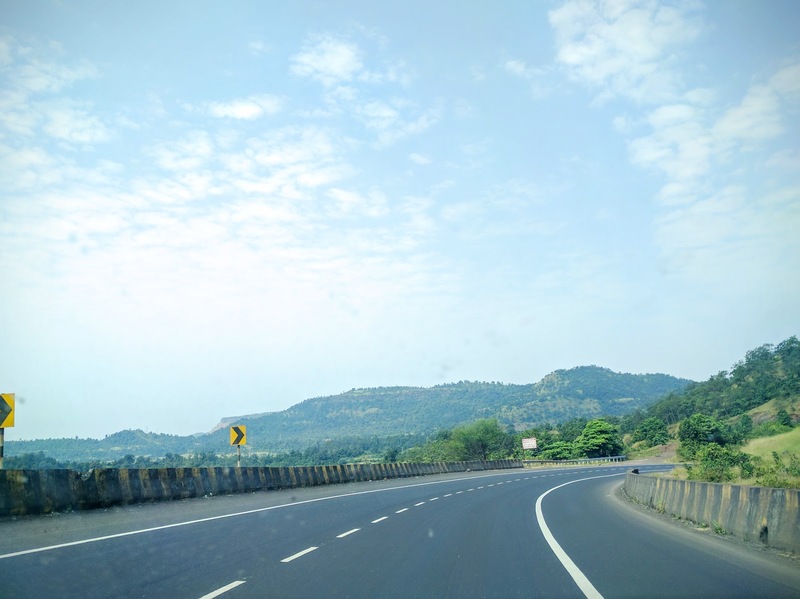 Our return journey downhill through the beautiful ghat section was a perfect time to chat about what we had learned at the WordCamp and how we could apply it at Pixelmattic. When you scale your company, you need to go from a people-oriented structure to a process-oriented system. Contribution to WordPress is not charity. It actually helps your personal growth when you get your code reviewed by some of the best developers from around the world. Also if you have an interest in keeping WordPress relevant, you need to contribute. If you have products and services business, it can be difficult to focus on a core area. Stick to your core area and don’t get distracted. If you want to try different things, executing them serially as opposed doing them in parallel might be beneficial. 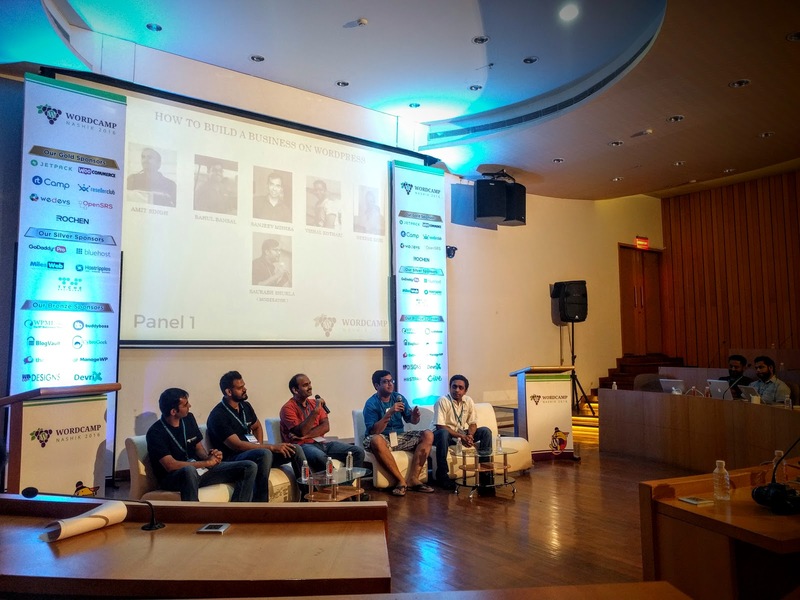 We also have WordPress Meetups in Bangalore, third Saturday of every month, Come Join Us to Learn More!